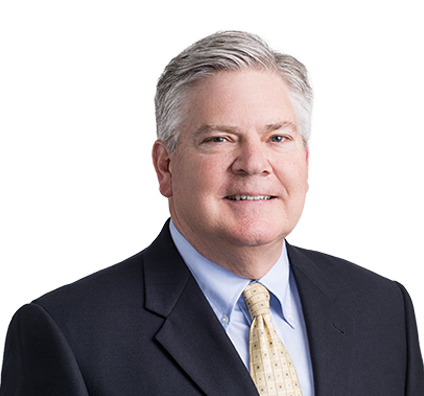 Bob has extensive experience in the areas of estate and business succession planning, drafting of wills and trusts, buy-sell and redemption agreements and real estate. He has planned and implemented complex estate plans as well as structured and implemented business succession plans for owners of closely held businesses. Bob has experience negotiating and closing real estate transactions and has also planned and drafted buy-sell agreements, stock purchase agreements and various deferred compensation arrangements. In addition, he has set up and drafted the organizational documents for family limited partnerships, limited liability companies and corporations. Bob has also coordinated federal and state estate, gift and income tax audits for numerous clients. In addition, Bob is a frequent speaker on estate planning, charitable planning and business succession planning.